50 Cent also speaks about the latest moves for his SMS Audio brand. 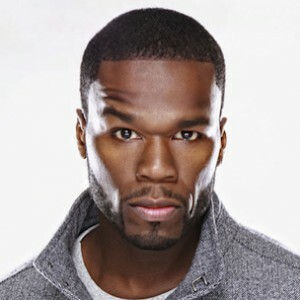 Now a regular figure at the annual Consumer Electronics Show in Las Vegas, 50 Cent sat down withWhat’s Trending at this year’s conference and answered questions about the current state of technology and his own SMS Audio line specifically. Speaking about the growing SMS brand, 50 Cent broke down the company’s latest expansion around the world. Addressing SMS’ partnership with Star Wars specifically, 50 explained the magnitude of the deal. “The Star Wars brand has sustained its relevance since 1975,” he said. “It’s really one of those companies, they won’t license Star Wars to someone—it’s tough to climb in bed with Star Wars. After joking about his botched opening pitch at an MLB game in 2014, 50 was asked about his predictions for music industry trends moving into 2015.